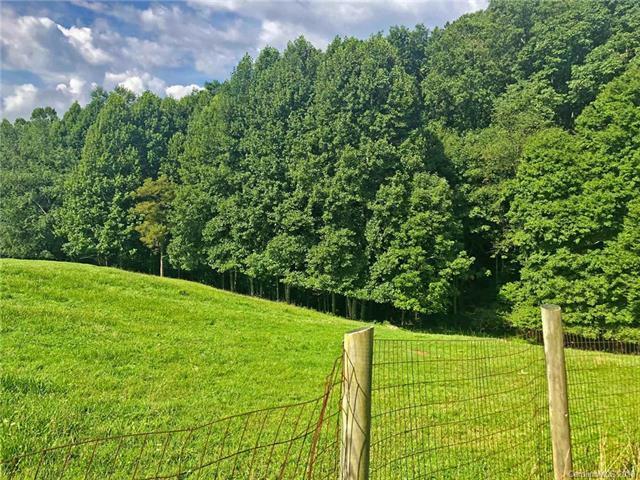 If you dream of owning your own piece of paradise, youve come to the right place! 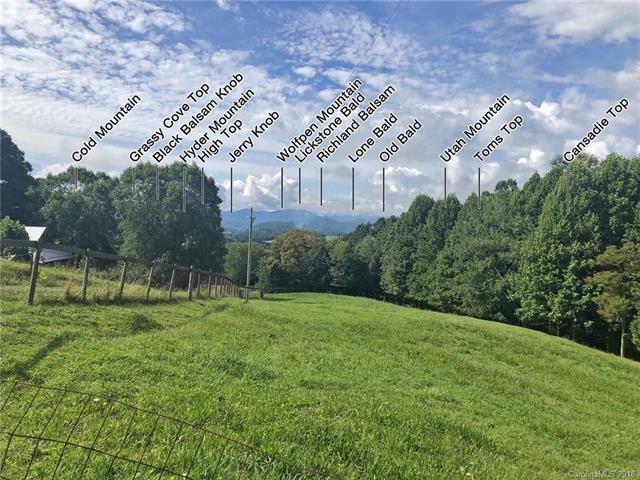 Located in the cove overstretch over long range mountain views, you can just see your new cabin or home being built on the beautiful level bluff surrounded by a protective forest of trees and trails on one side, mountain views in the from and nature and wildlife to the other side. 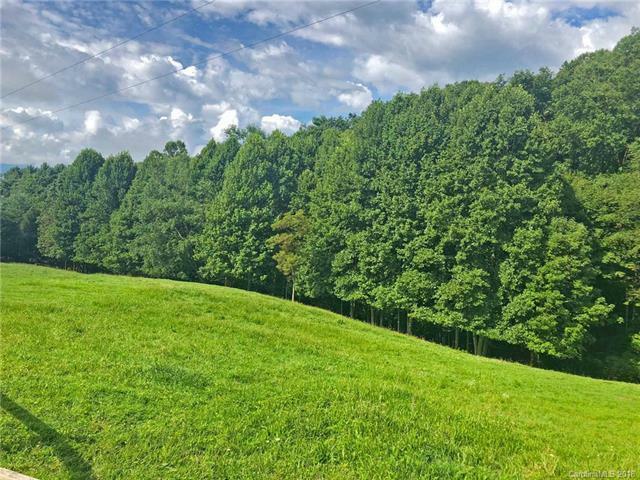 Approximate 8 acres to convey, surveyed prior to purchase. 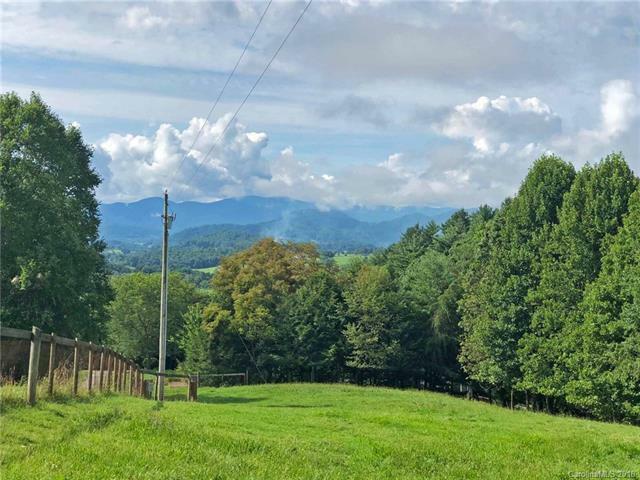 Prime mountain property with on of the best views in the county, fenced with a barn - ask agents for more details and a tour.